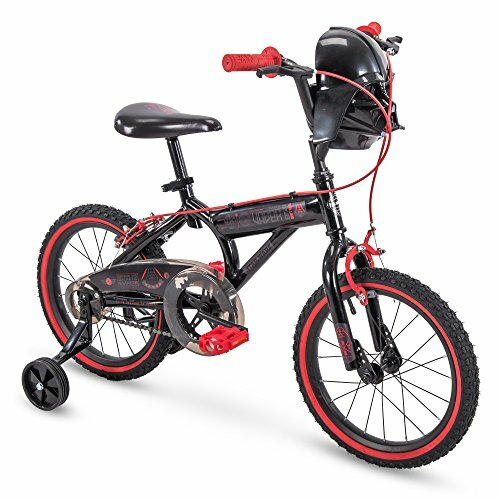 SHOCK PROOF SEAT – Shock-proof bike seat is bigger than normal seat, more comfortable for kids cycling. 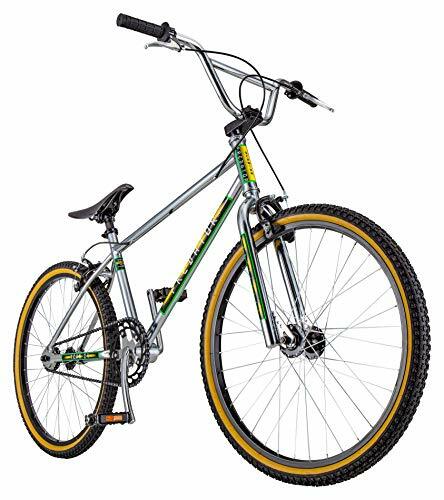 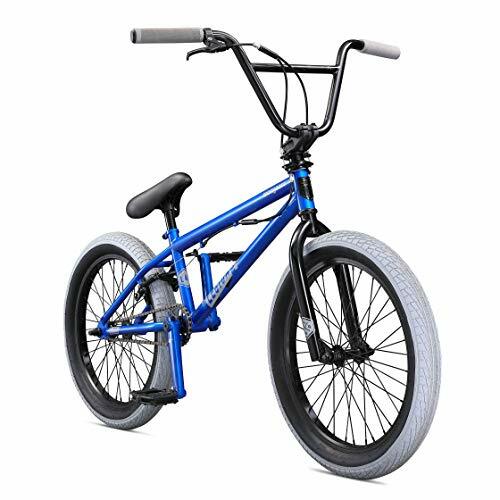 ROAST BRAKE – This kids bike come with roast brake, simply pushing the pedal backwards and stop the bike. 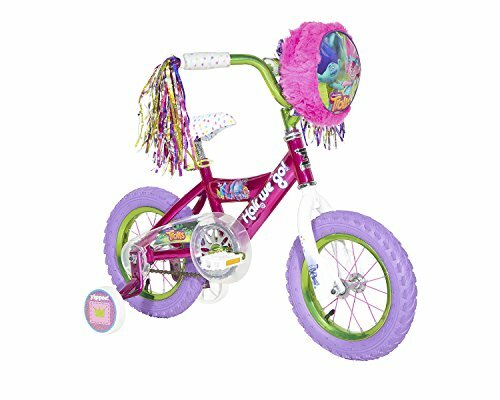 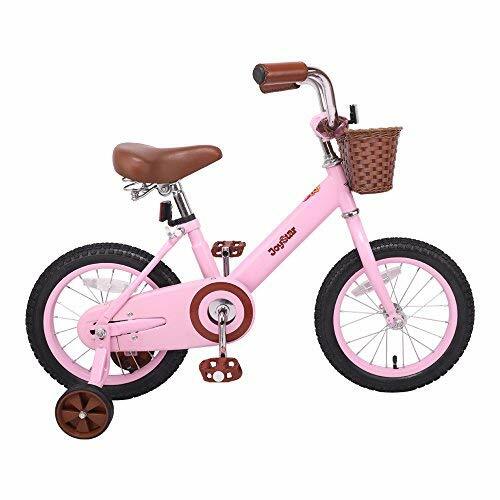 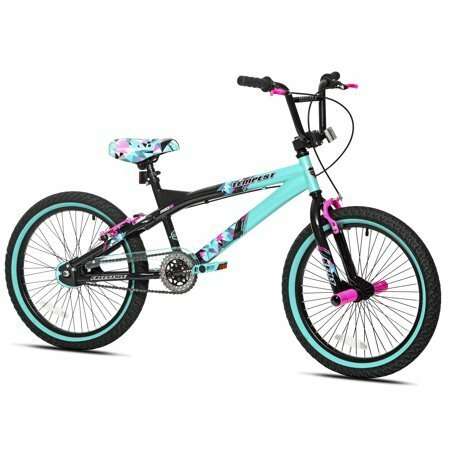 SUITABLE FOR 4-6 YEARS GIRLS – 14” bike suitable for 4 – 6 years old kids (39″-47″), comes with basket to transport their loved doll and training wheels for safe cycling. 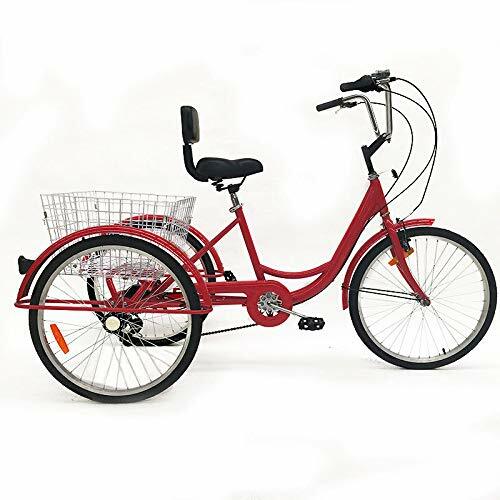 EASY TO ASSEMBLE – The kids bike is 85% assembled, come with basic assembly tools ( PUMP NEEDED FOR THE TIRE).